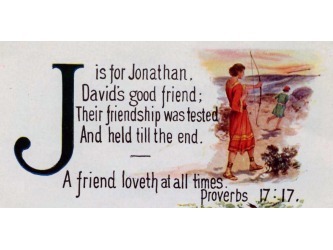 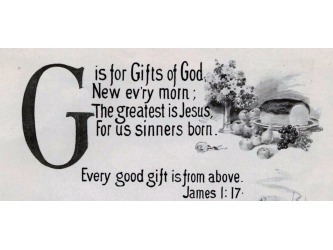 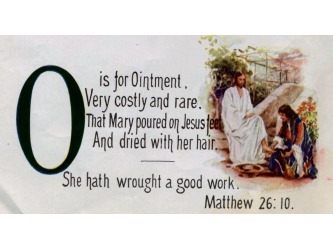 FREE ABC Bible verse pictures, KJV. 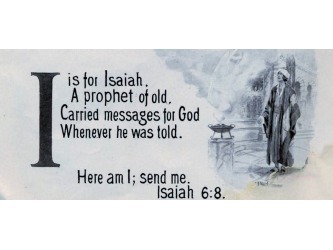 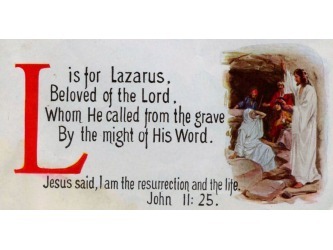 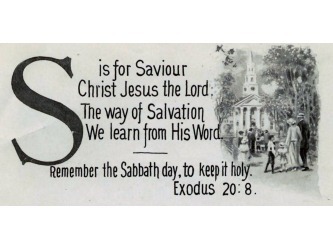 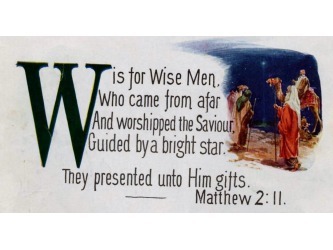 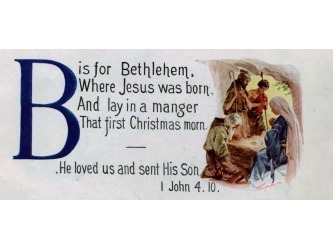 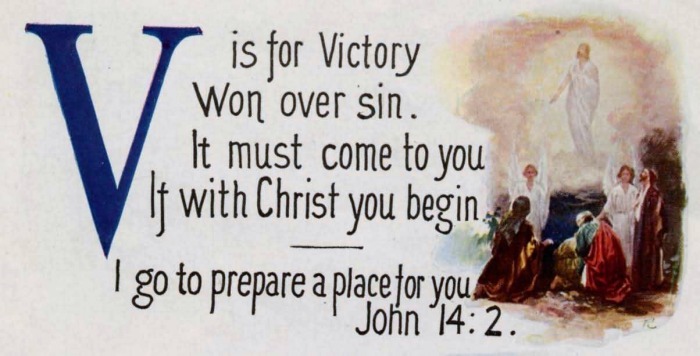 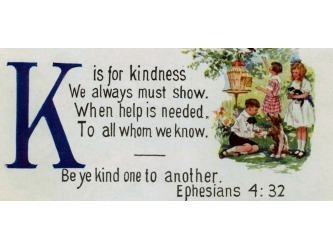 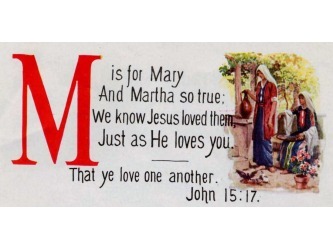 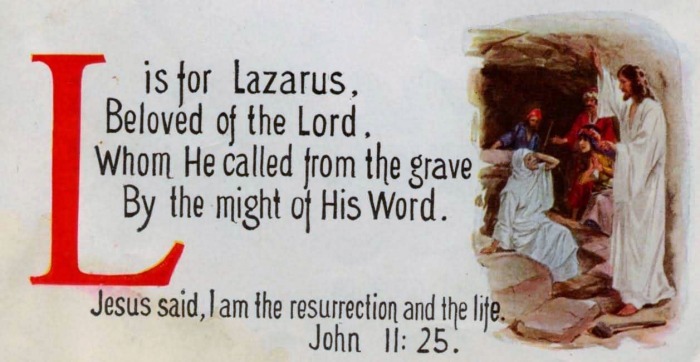 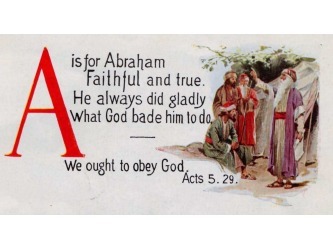 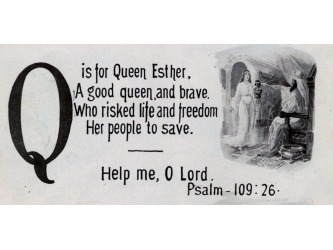 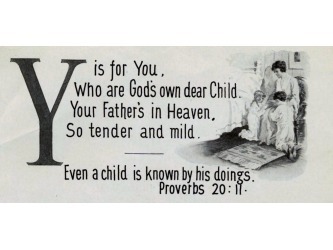 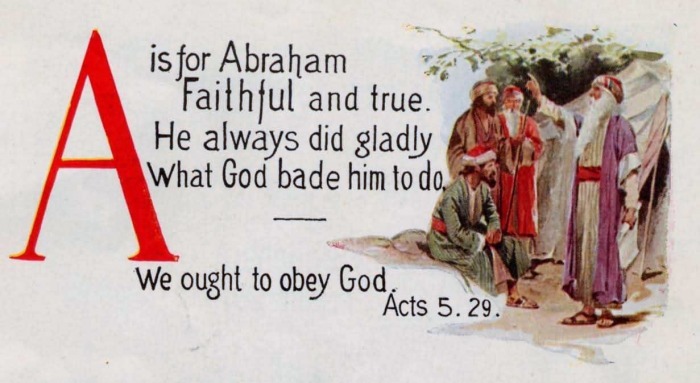 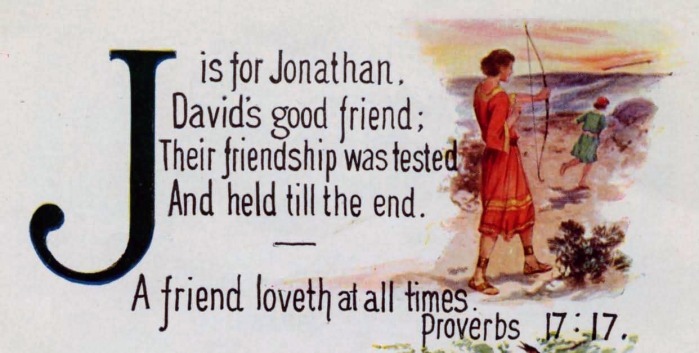 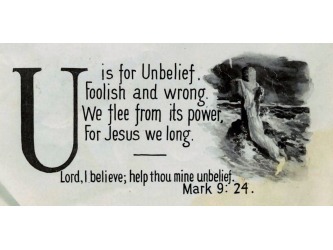 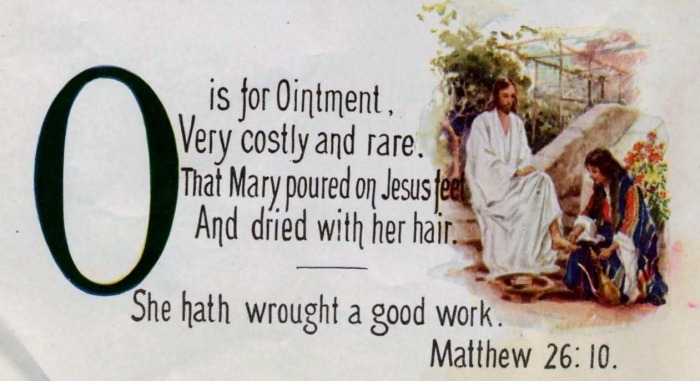 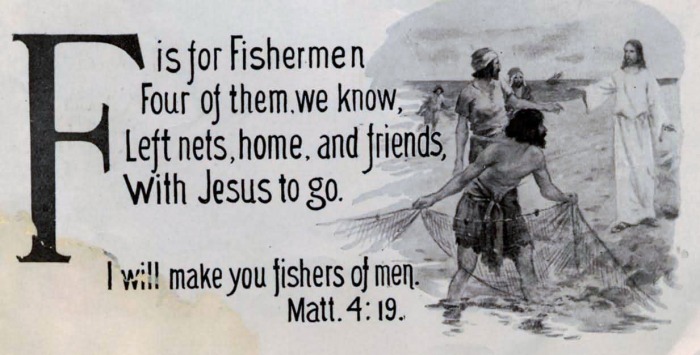 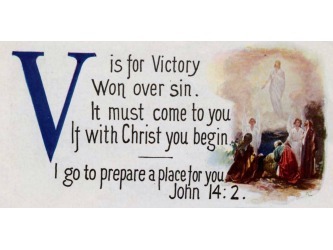 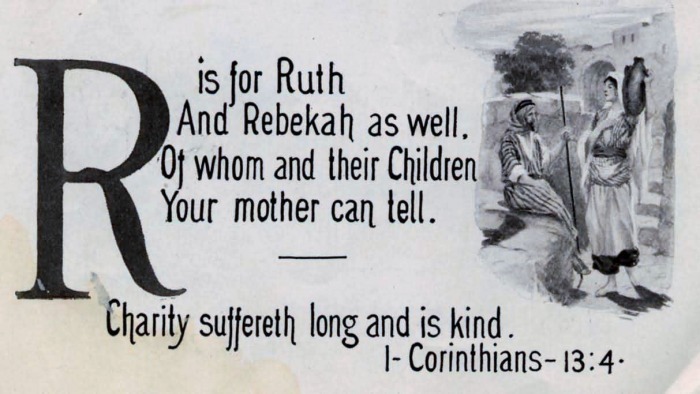 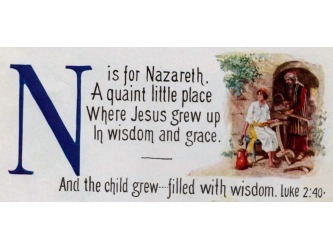 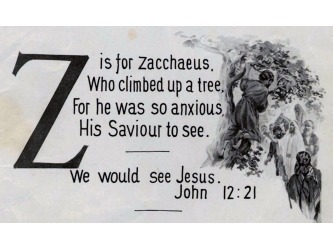 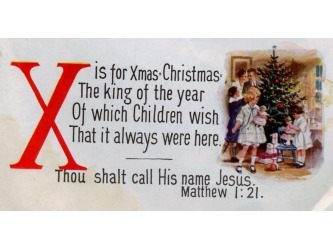 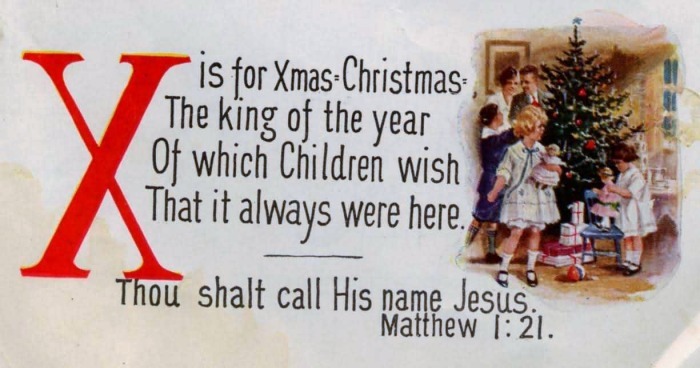 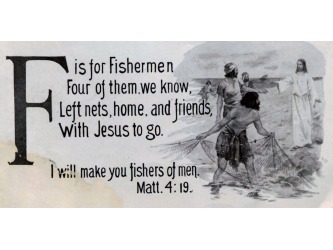 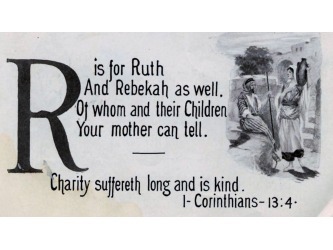 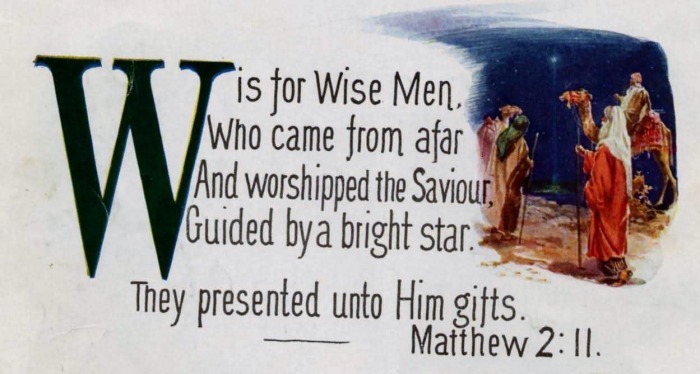 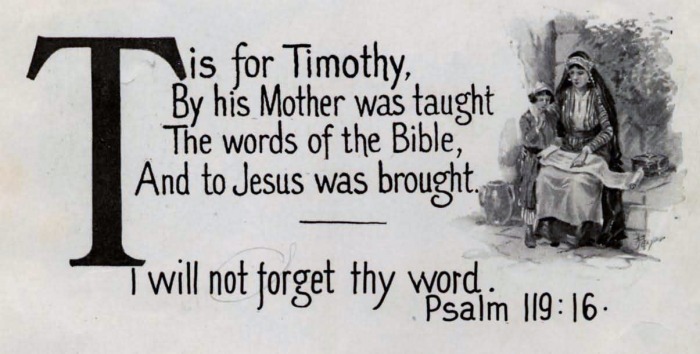 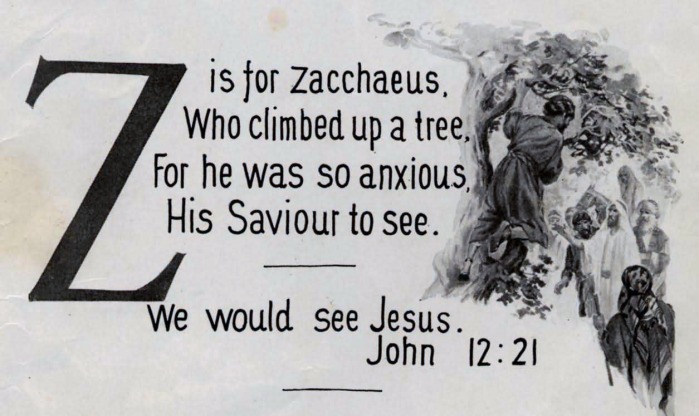 Wonderfully illustrated vintage cards feature a large letter of the alphabet, a Christian poem featuring the letter and a brief verse derived from the King James Version of the Bible. 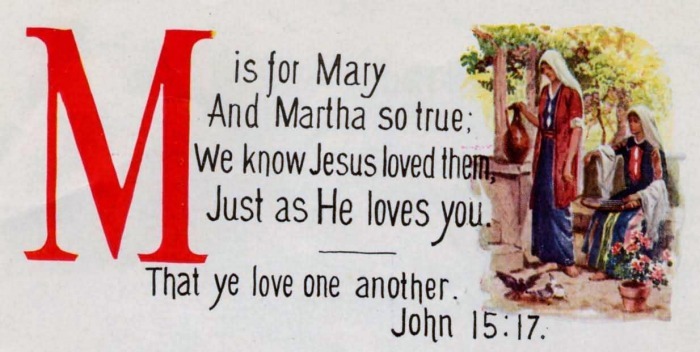 What a nice way to introduce even the youngest of children to bible study. 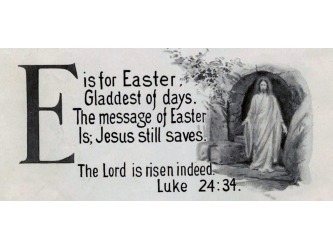 Click on each picture and then right-click (PC), Cntrl click (Mac) , or long press (mobile) to download, save and even later print each photo. 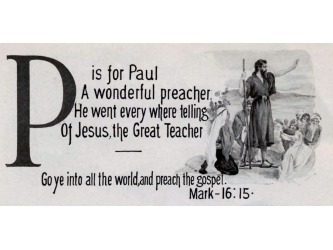 Consider purchasing our Bible ABC Preschool to optimize your use of these ABC Bible verses with your children.